Wanna-be writers are always on the lookout for great advice to inspire them. How can they break into the writing club? People often don’t like my advice, but when they ask me how to start writing, I usually say just start writing. Of course, many tools and tips can help get your creative fire burning, but some of the best writers share one common trait—persistence. They just keep writing. 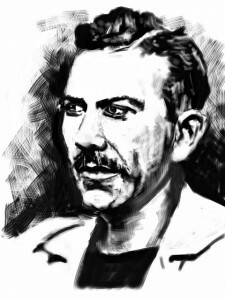 Take John Steinbeck author of The Grapes of Wrath, East of Eden, and the novella Of Mice and Men, which are just three of the 27 books he published during his literary career. He won the Nobel Prize for Literature in 1962. Not too shabby, Mr. Steinbeck. He is the perfect example of how writers get started. He was a small-town farmboy, who spent 5 years at Stanford, never earning his degree. He set out to New York City, like many writers do today, taking odd jobs by day and working on his writing at every moment he could. He did not get published right away and went back home to work as a tour guide and manage a fish hatchery. But he kept at his craft and it eventually paid off for him. “Houses were shut tight, and cloth wedged around doors and windows, but the dust came in so thinly that it could not be seen in the air, and it settled like pollen on the chairs and tables, on the dishes,” Steinbeck wrote in Chapter One of The Grapes of Wrath. Undoubtedly, his own life experience helped shape his writing subjects. But what helped him keep writing? 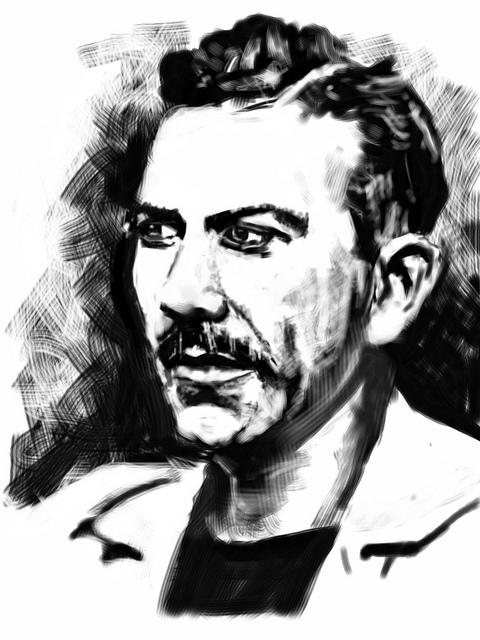 A recent Atlantic Monthly article uncovered tips from Steinbeck, and I was pleasantly surprised to see that some of his advice was similar to what I preach to my own clients. Write freely and as rapidly as possible and throw the whole thing on paper. Never correct or rewrite until the whole thing is down. Rewrite in process is usually found to be an excuse for not going on. It also interferes with flow and rhythm, which can only come from a kind of unconscious association with the material. So there you have it. Don’t think about the end result, but keep writing and enjoy the journey. Write freely and get the whole thing down before you worry about editing. Write to one person—like you are having a conversation. If you are writing dialogue, you can even talk aloud (not advised at your local coffeeshop, unless you know the staff really well). Do you have great tips on writing that you’d like to share? Leave a comment below. And if you are ready to start writing your book, contact us today about our new book coaching program, Start Your Book, Set Your Career on Fire. Suzanne Boothby is a principal editor at Style Matters and has designed the new 5-week book coaching program to get you writing. She is the author of The After Cancer Diet: How to Live Healthier than Ever Before.